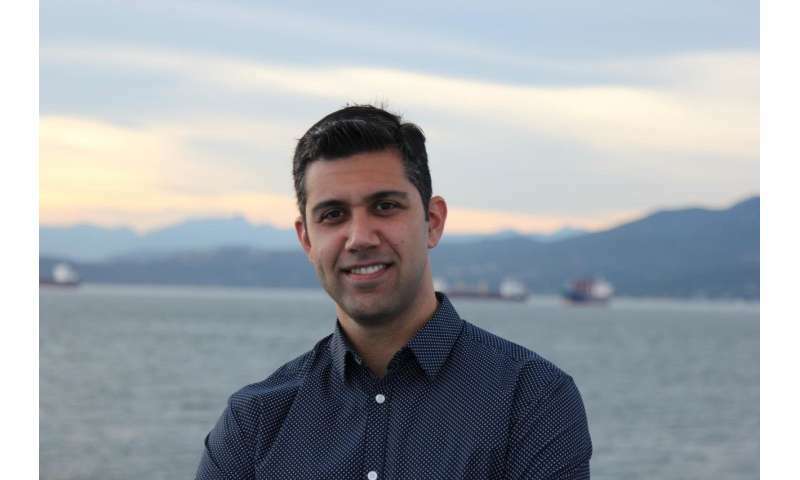 Now University of British Columbia researchers say they may have found a solution: pre-treating the electrode—a key component of fuel cells—with ionized oxygen gas, or plasma. "Fuel cells need a small amount of moisture to work, but too much water blocks the flow of gases through the cell," said the study's first author Benjamin Zahiri, a materials scientist. "Plasma treatment modifies the surface of the electrode so that excess water can sink down into the bottom layers and drain away, without drying out the cell." The research was described recently in Applied Surface Science. I don't have a problem with my invention for hydrogen generation ? Plasma treated fuel cell, come on get real dude. I suppose plasma treatment may increase the hydrophobicity of the surface.